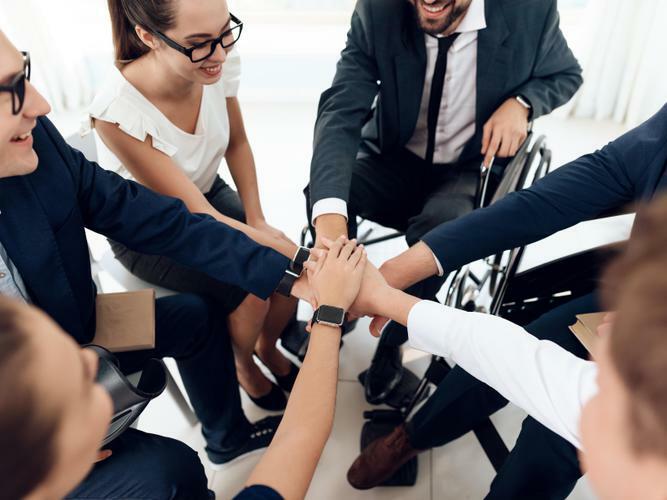 Consultation for South Australia’s first Disability Inclusive Plan has opened, to promote a more inclusive community and economy. The State Government is calling for input from people with disability, their families and carers and disability advocates on how to reduce barriers and discrimination within the South Australian community over the next four years. The plan, which will be finalised by October 2019, will improve access to mainstream supports and services for people with disability. South Australian Minister for Human Services Michelle Lensink says the State Government is committed to improving access and inclusion for all South Australians. “The plan is a much-needed step for all people with disability and will list outcome areas to specifically improve access and inclusion. “It will set whole-of-government priorities and strategies for achieving a more inclusive South Australia, in line with the United Nations Convention on the Rights of Persons with Disabilities. She says the plan will also focus on groups who face additional barriers and discrimination. Ms Lensink is encouraging fellow South Australians to get involved in the consultation to help shape an inclusive future for their communities. Social profit organisation JFA Purple Orange have been engaged by the Department of Human Services to facilitate the consultation process. Policy and Research Leader at Purple Orange, Rebecca Dowd says its important people with disability have their input in this “significant development”. “This is a valuable opportunity for people to help define the State Government’s commitments over the next four years. “It’s crucial that the State Plan truly reflects the needs and aspirations of people living with disability. “The best way for this to happen is for as many people with lived experience as possible to take part in this consultation. “The Government wants to know what they should stop doing, what’s working well, and what they should start doing to enhance the life chances of people living with disability. “Now is the time to tell them your ideas,” she says. Community forums will be held next month in Salisbury, Noarlunga, Adelaide, Mount Gambier and Whyalla. You can get involved in the online discussion or by emailing [email protected] or calling 1300 857 327. This announcement comes as the Federal Government opened consultation for the National Disability Strategy beyond 2020. To read the discussion paper and share your views on what shape the first State Disability Inclusion Plan will take, visit yourSAy by April 26 2019.